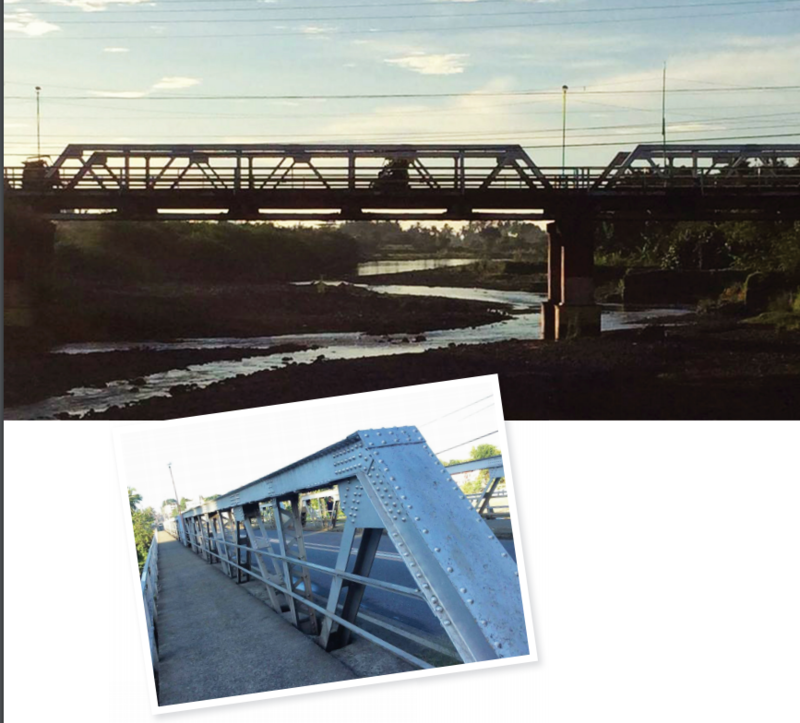 The Miagao steel bridge, called Tumagbok Bridge, was the remarkable achievement of Mayor Jose N. Orbe (1935-1944). 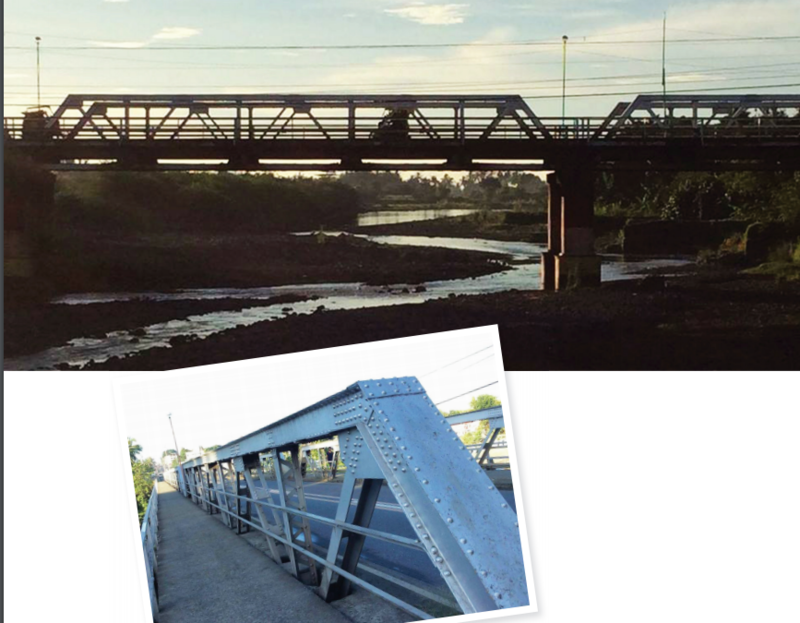 The bridge, costing P54, 000 was financed out of the pork-barrel of Rep. Jose C. Zulueta. During its inauguration in 1937, no other than the Commonwealth President Manuel L. Quezon came to Miagao.